Depending on the variety, Lilacs will grow from 2m to 10m in height. Their most distinctive feature is the mass of delicately-scented blossoms that are produced in the spring. Although each individual flower is small, they grow in clusters to produce an abundant display of blooms. Colours include white, pink and, of course, lilac. In 1563, lilacs were taken by a visiting scholar-ambassador to the court of Austria. A few years later, the same man took lilacs to Paris. They were soon being passed from garden to garden throughout Europe. Early settlers brought lilacs in their baggage to North America. 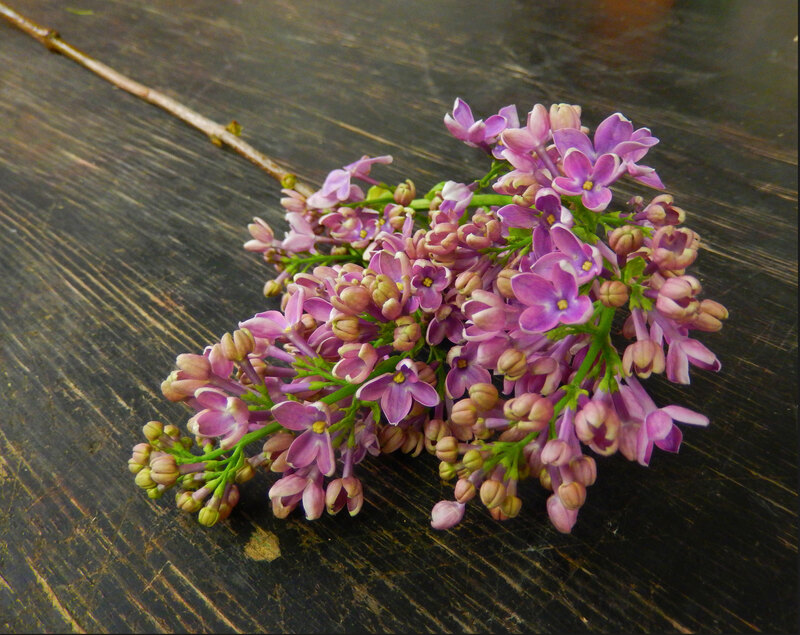 Happy with our climate, lilacs readily naturalized and by the mid-1600s were common throughout the colonies.